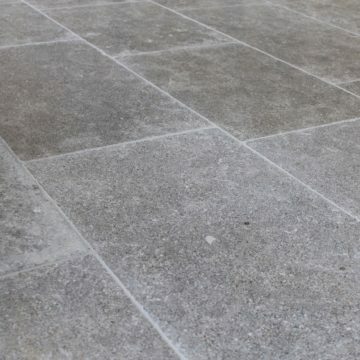 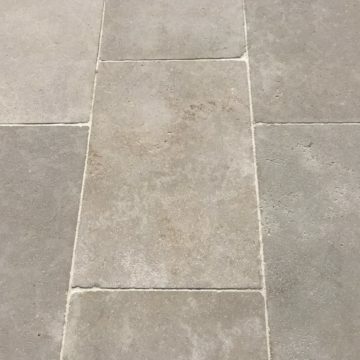 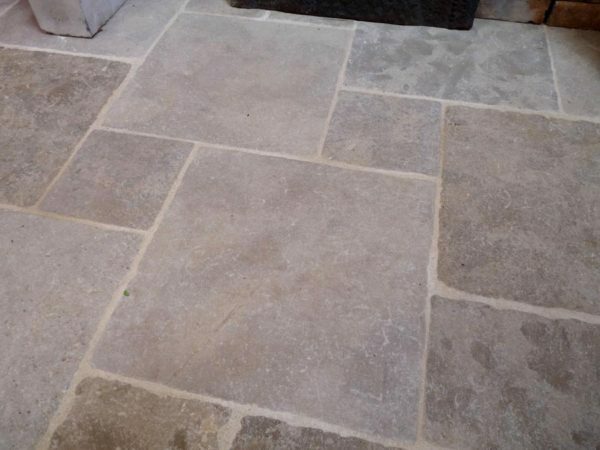 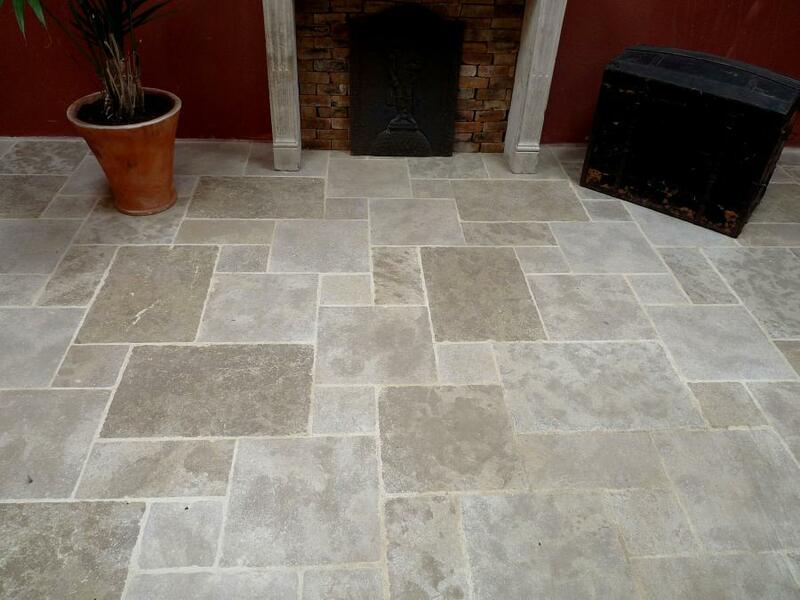 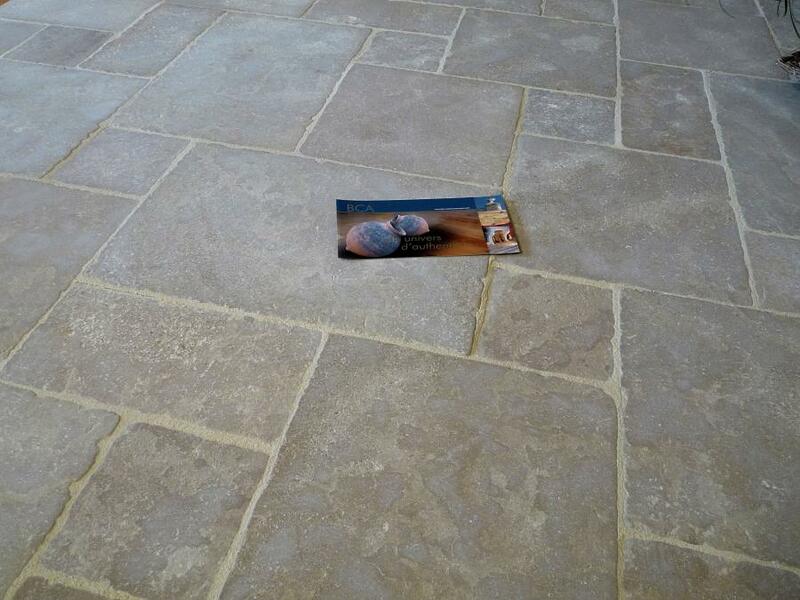 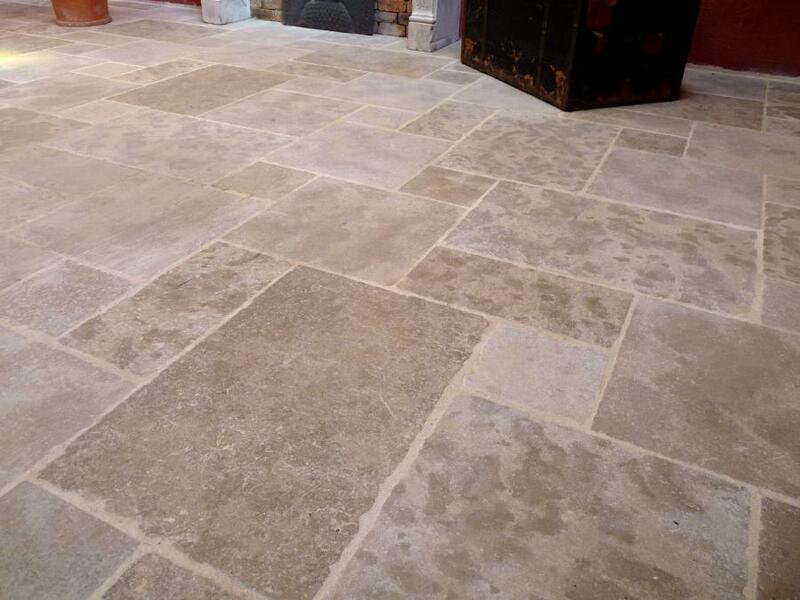 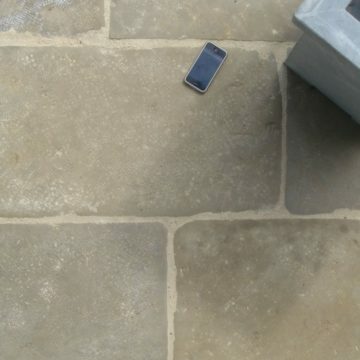 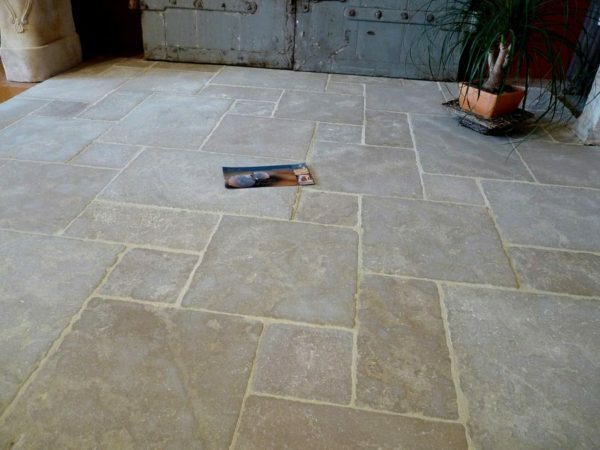 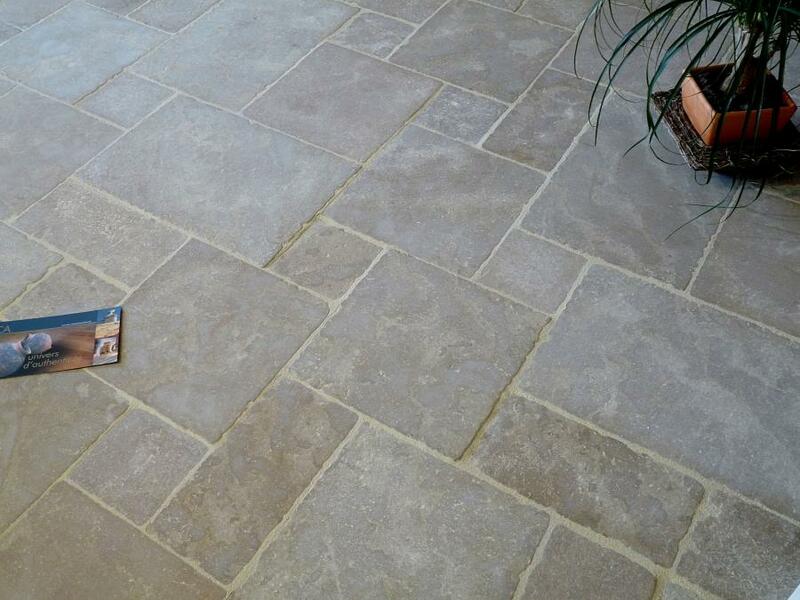 Effectively “antiqued Mera” natural limestone flooring in repeating Opus Romain format of 1.48m2 (almost 16sq ft). Also available in bands width 40cm and 50cm. 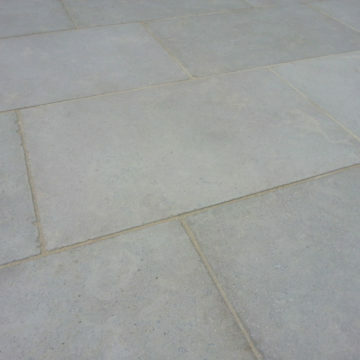 Thickness 15mm. 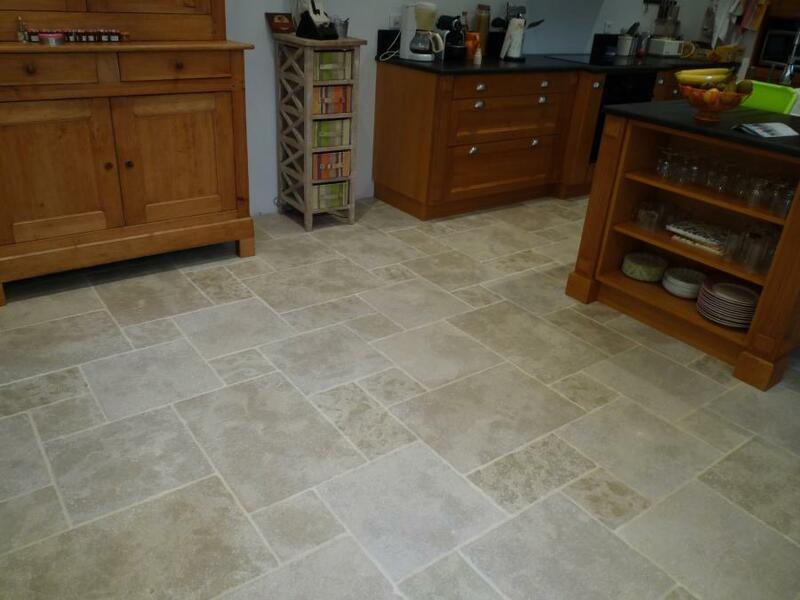 Tile sizes 40x60cm, 40x40cm, 20x40cm & 20x20cm. 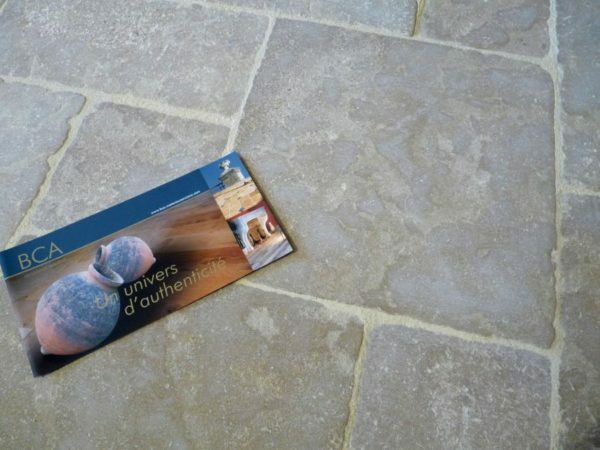 Imperial Dimensions : Thickness 0.59 inch. 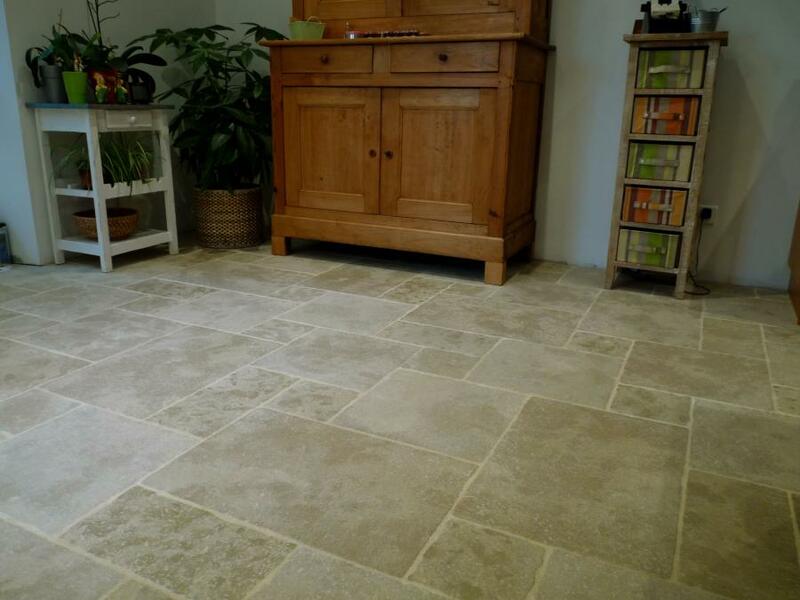 Tiles sizes approx 16×24″, 16″x16″, 8″x16″ & 8″x8″.